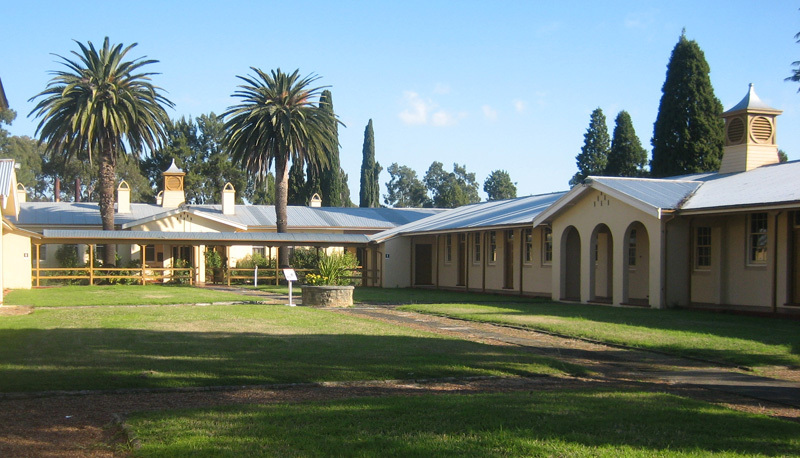 Scheyville National Park was last visited on the 25th April, 2015 and a great time was had making 43 contacts. It was not until arriving home that the realization came that to activate the park 44 contacts were required ….. missed out by one. 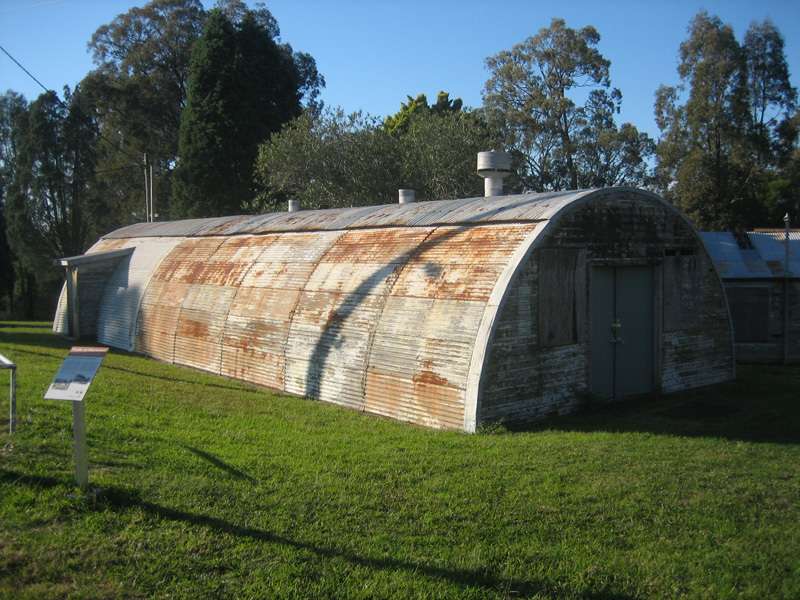 Some of the interesting buildings. Well yesterday 27th June, 2015 contact was made with Rob VK4FFAB and my tail of missing out was recounted. This gave me the inspiration to return to Scheyville and get the required contact. Squid pole & linked dipole. 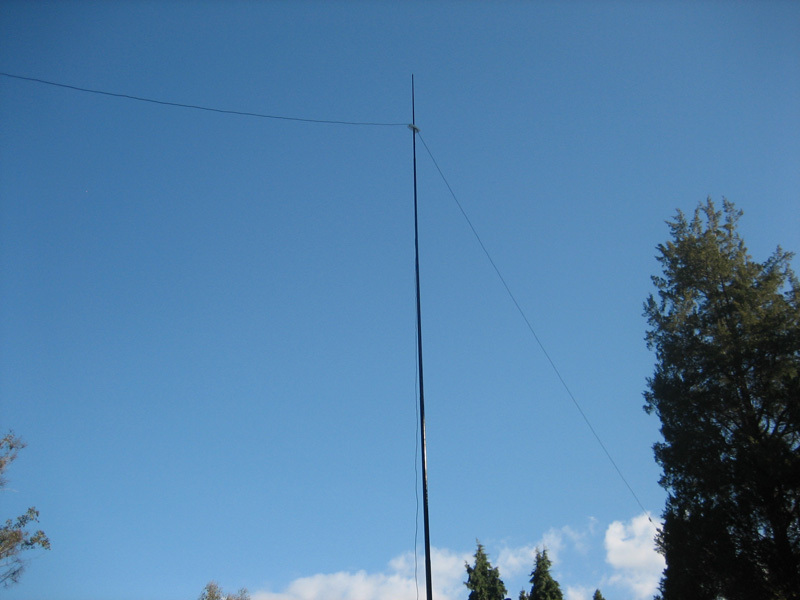 I left home about 13:20hrs local and after setting up the linked dipole 40/20 on a 7 meter squid pole, the first contact on 7.095Mhz was made with Mick VK3PMG at 13:50hrs. From that point on a total of 20 contacts were made including contacts from VK2, VK3, VK4 and VK5. An added bonus was two park to park contacts, John VK5BJE/P at Mark Oliphant CP and Rob VK4AAC/P5 at Kelly Hill CP. The location is a great spot to work from, very little RF interference with all signals very easy to copy, much better than my home station. 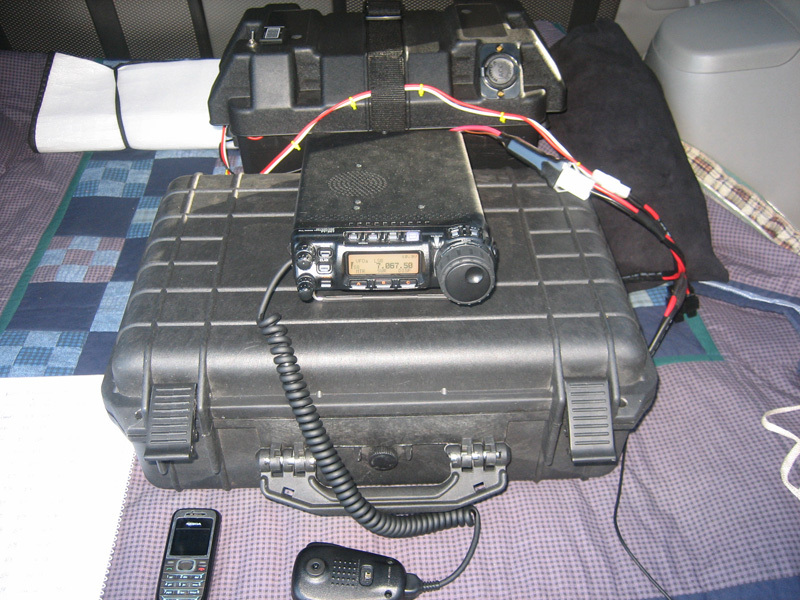 The radio gear used was the FT-857 running 30 watts powered by the 100Ah battery. 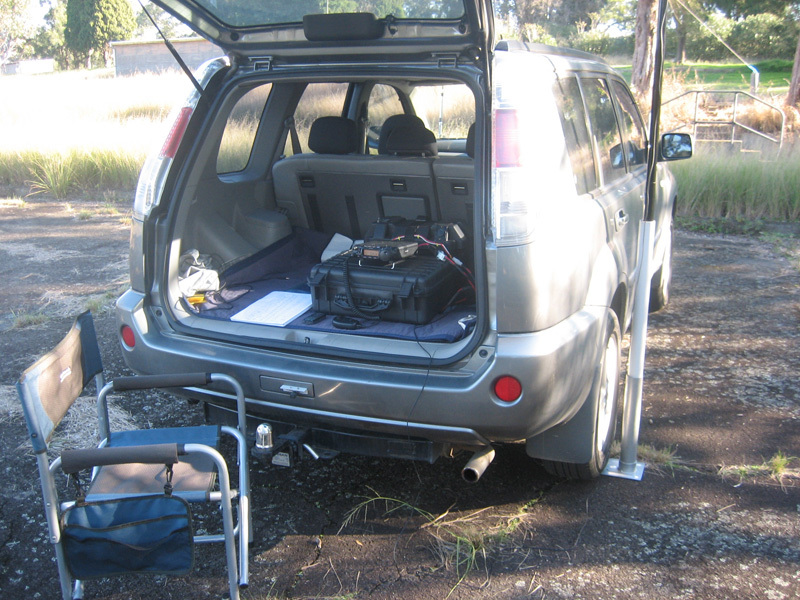 And the shack was out the back of my trusty Nissan X-Trail. Thanks to all who made contact, it was a most pleasant couple of hours spent in the sun enjoying amateur radio. Here is the log sheet of the calls recorded. I was pleased to work Scheyville NP and get you in the log. I did not explore the park sufficiently to get away from suburban noise. I activated not to too far from the main Parks office as you drive into the Park. I might have another crack at it at the end of the year. I think the 100 amp hour battery would be a bit heavy for me!